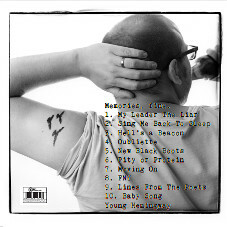 OUT NOW ON CD ONLY - LIMITED COPIES AVAILABLE - only £4.99. 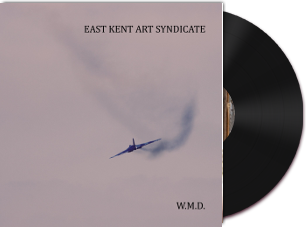 RCKT0003 - EAST KENT ART SYNDICATE - W.M.D. 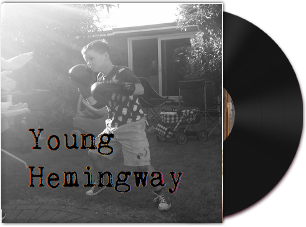 ** NOW IN STOCK ** We also have a very limited number of heavyweight 180gm 12" vinyls available for this EP - Priced at £8 + £2 postage to the UK. When they're gone, they're gone! 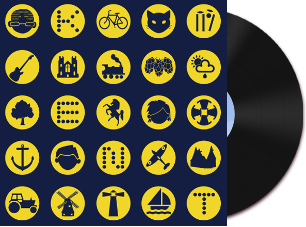 Hoping to have these stocked in several outlets in Canterbury soon.